When given everything you want, how do you figure out exactly what you need? On perfect match the "celebrities" will answer the question when they become "creators" & design their perfect physical match. 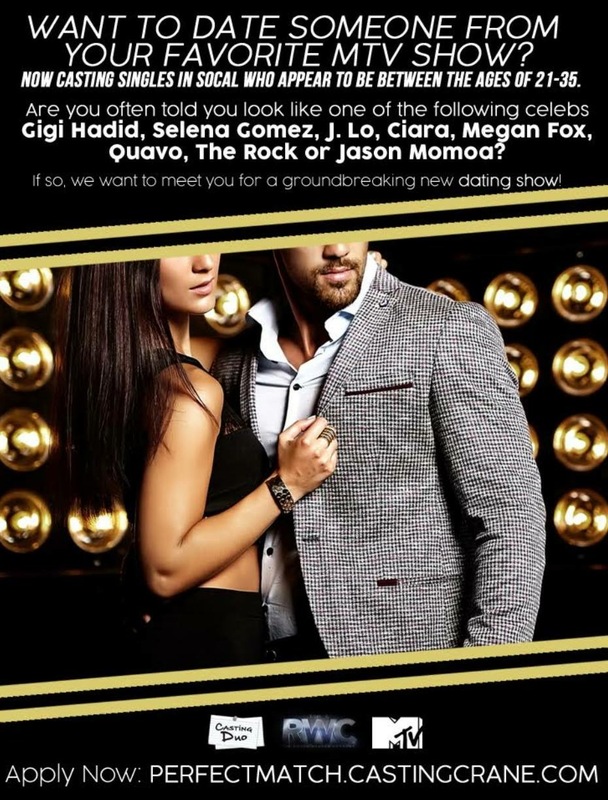 This show will dedicate very likely one episode for each MTV personality going on dates with their celebrity crush look alikes & finding the "one". John probably asked for lookalikes of himself. Cynthia the only cute one. I wasn't even planning to do a thread for this lmao But since BGC tea posted a hint for it, I felt to just answer the question with this thread instead of answering individually. The **** kind of show is this? I'm disappointed that Kam *** likely wanted a Quavo look alike. & I'm curious about the Ciara look alikes. 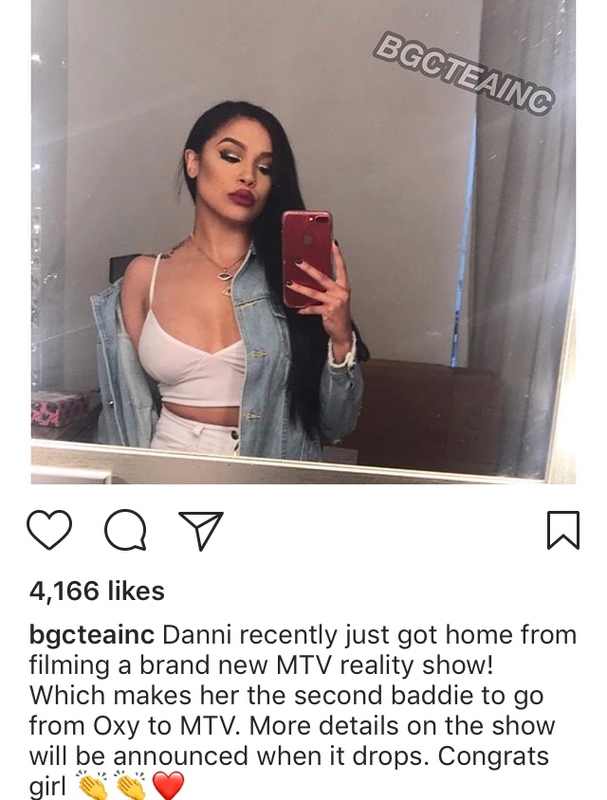 Couldn't find anyone else to compare Danni's thirsty *** with so they just flung her on team Jlo, I take it. I mean I hope so! I’m also interested to see these Quavo look alikes. Because he’s not a bad looking man he’s just a boring personality.